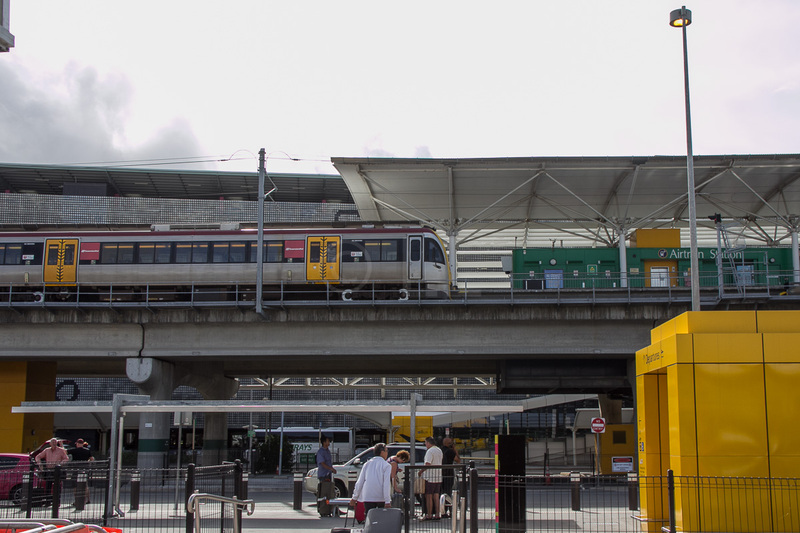 If you’re travelling to or from Brisbane Airport (Domestic or International) why not try the Brisbane Airtrain, especially – they have a cool offer on their Facebook page you can use to ‘return for a buck’ if you’re make your first trip by 31st December 2016. The offer is available from the link on their Facebook page, and doesn’t appear on the Airtrain website, which you can access if you want to look for other offers or use the code below, or just save by buying online. Click HERE to book now, or use the promo code NOV16CS in the online booking form on the regular page.